72 hour offer at Cabana Bay Beach Resort. Stay in style in a comfy suite made for up to six with a handy kitchenette and more. Enjoy an astounding evening of music, technology, art and side-splitting fun. 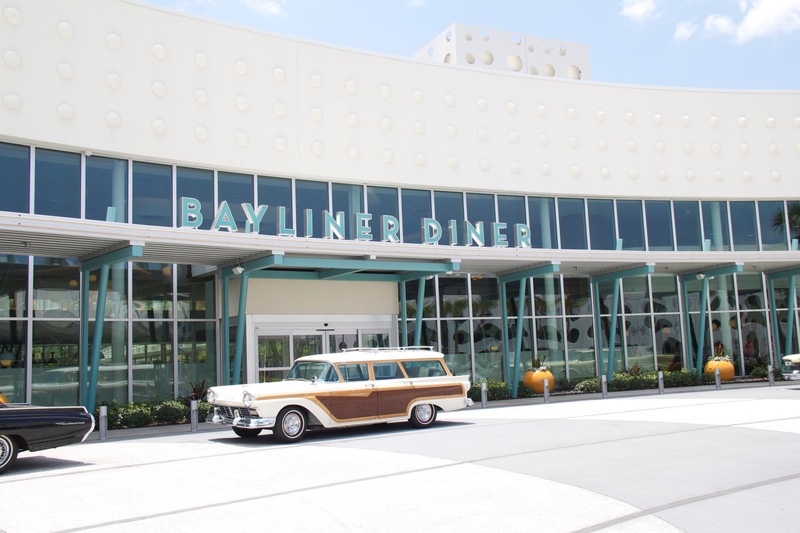 You’ll stay on-site at Universal’s Cabana Bay Beach Resort Universal’s newest hotel-featuring classic retro style with ultra-modern amenities including amazing pools, a lazy river, a fun-filled bowling alley and more-all in the heart of Universal Orlando® Resort.